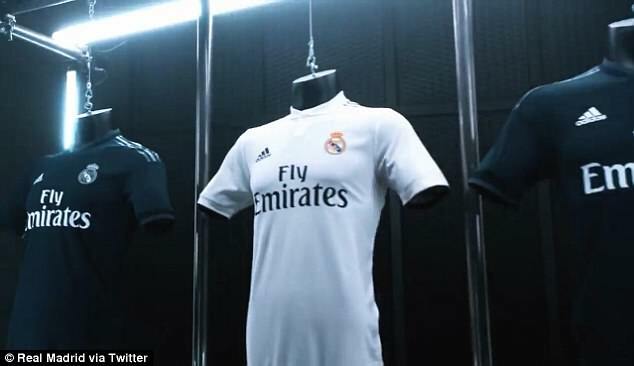 New kit, new problem for Real Madrid!!! 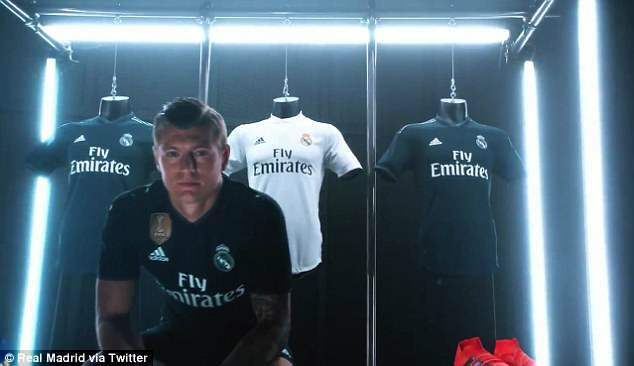 Real Madrid have released the new kits their players will be wearing for the 2018-19 season following their triumph in the Champions League. 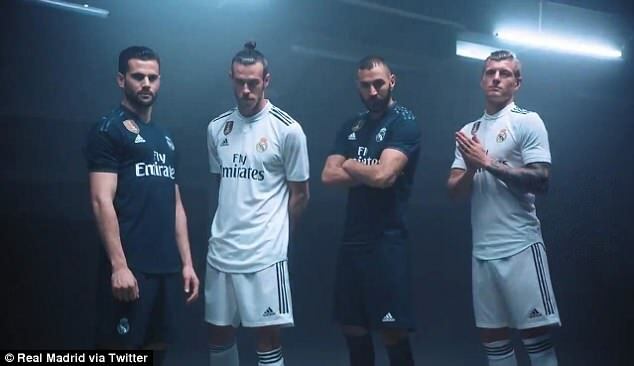 Most notably, Gareth Bale starred in the kit launch alongside Marcelo, Karim Benzema, Toni Kroos and defender Nacho Fernandez, as they donned the sleek home and away shirts on Twitter on Tuesday. 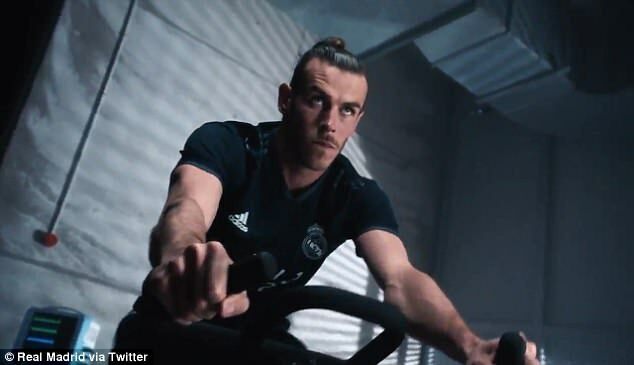 Bale’s appearance comes as a surprise after the Welshman distanced himself from the club after scoring a match-winning brace against Liverpool in Kiev on Saturday. However, the most obvious absentee was talisman Cristiano Ronaldo who, like Bale, cast doubt over his future at the Bernabeu next season. 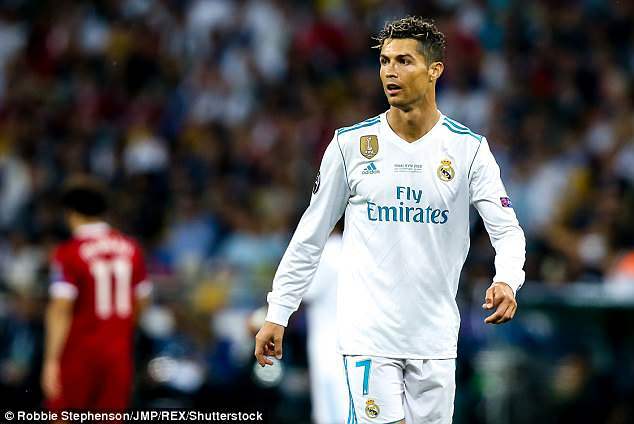 After Real’s emphatic 3-1 win over Jurgen Klopp’s side, Ronaldo dropped a huge hint that his future could be away from Madrid, saying: ‘In the coming days there will be answer about my future. 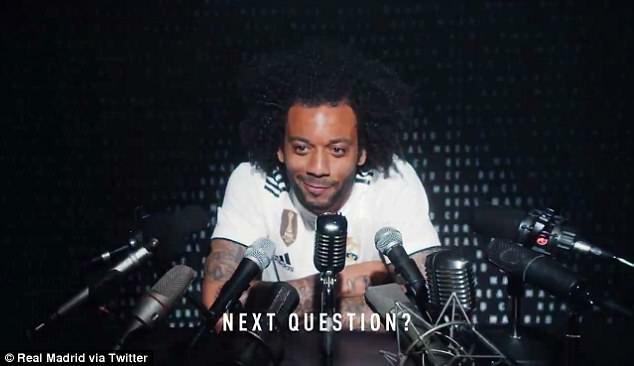 It has been very nice playing for Real Madrid. 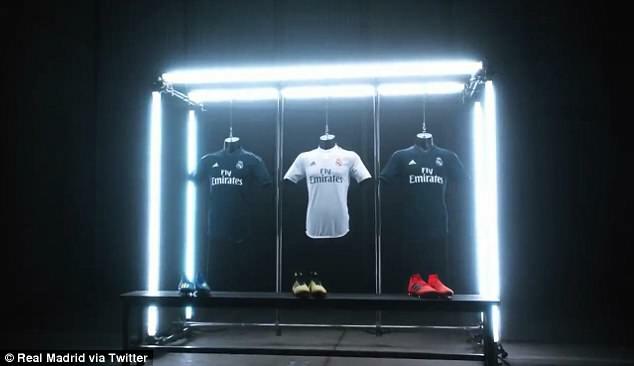 His absence from the kit launch will add fuel to the fire when it concerns his next move, with Paris Saint-Germain and Manchester United keeping tabs on the striker. The 33-year-old didn’t even appear on the club’s shop on their website, while the rest of his team-mates did. 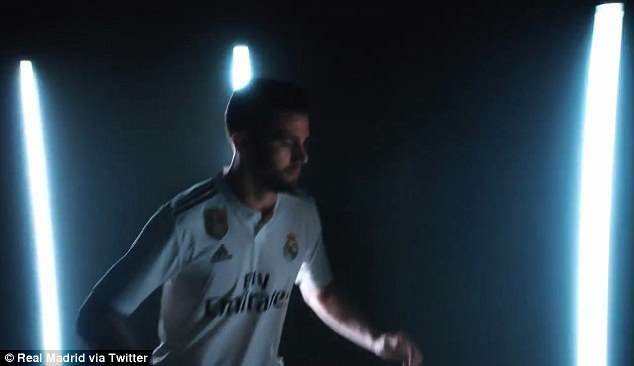 Despite being in the advert, Bale is still likely to move away from Real unless he is able to secure more playing time under Zinedine Zidane. Bale, who was a noticeable absentee from Real Madrid’s pre-match warm up, added: ‘It is a team game but when you are a substitute, it is a game of more than 11 players. I made an impact. We know what we have achieved and how good we have been.